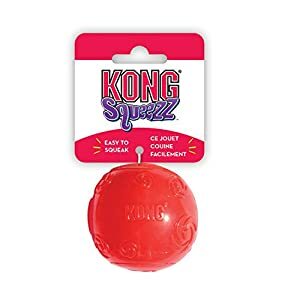 Put your dog’s nose and brain to work by mimicking the hunt for food in nature.It could work as a feeding mat,a sleeping bed,a training toy or a blanket. 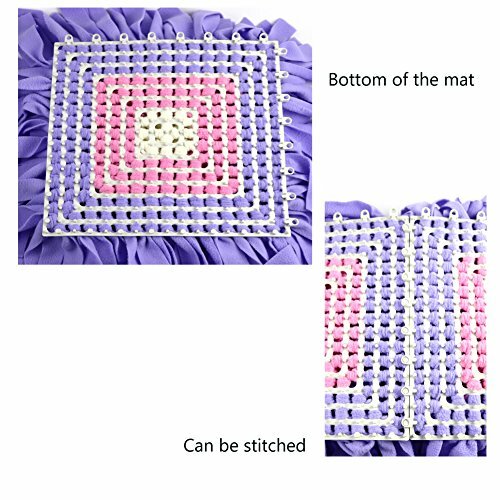 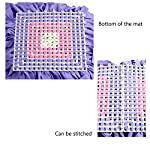 Linkable design: Multiple mats can be spliced together for bigger one, if you need, please order several pieces. 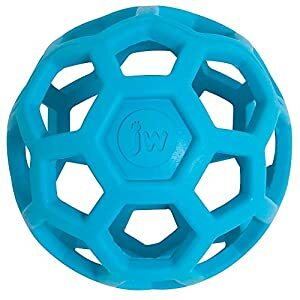 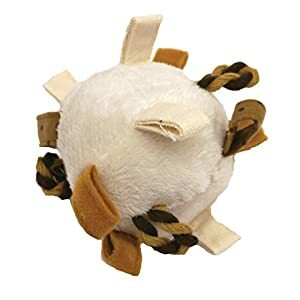 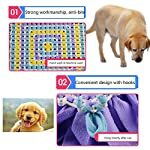 Perfect for all dogs, size:45 x 45cm. 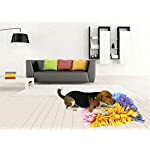 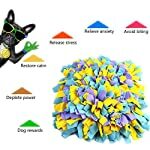 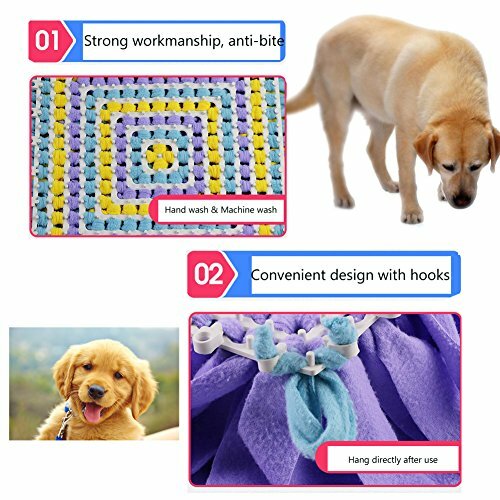 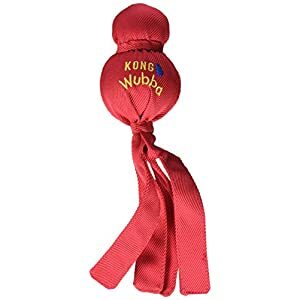 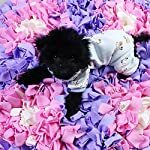 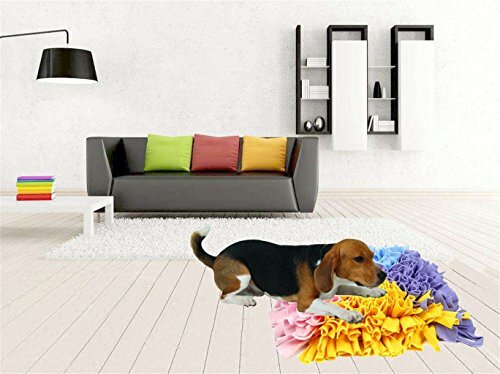 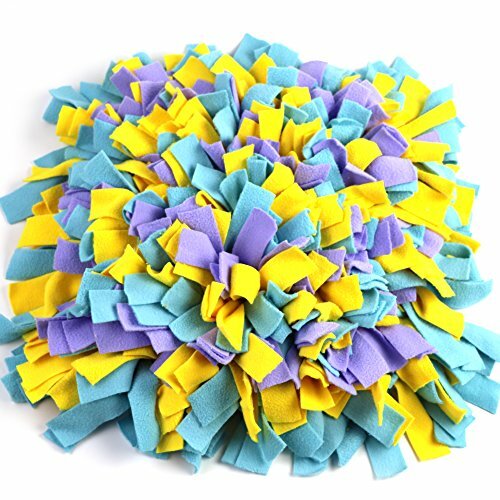 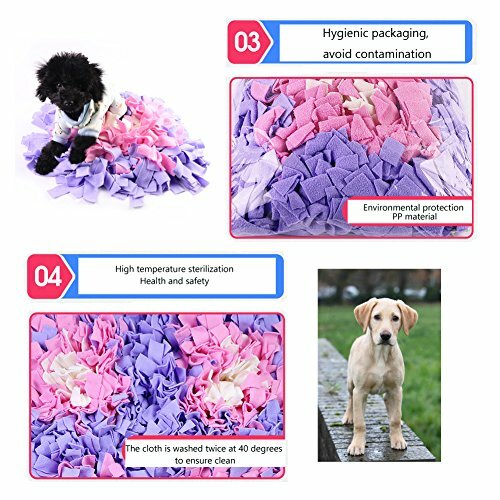 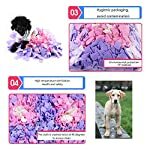 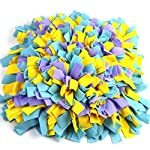 Material: polar fleece, it can be wash by hand or machine wash.
Package includes: 1x Dog snuffle mat.